A healthy holiday donut recipe you’ll love! These Baked Gluten-Free Vegan Gingerbread Doughnuts are paleo, allergy-free, grain-free, and perfect for breakfast, dessert, a Christmas brunch, or an afternoon snack! They’re seasonally spiced, topped with a sugar-free glaze, easy and kid-friendly! 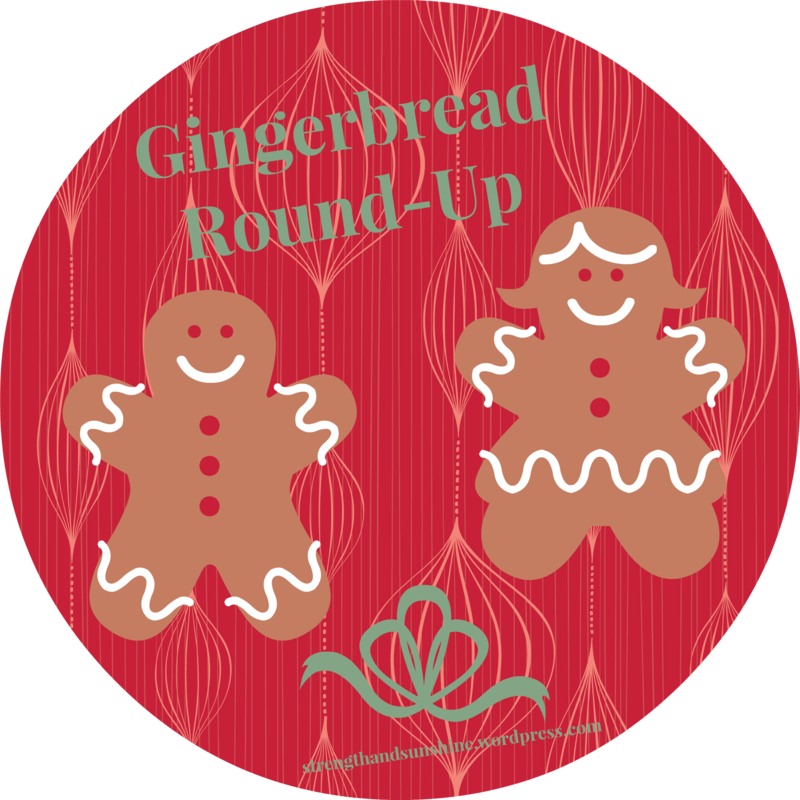 I promised you I would make a gingerbread recipe. Well here it is (just a few months late!). I made these gingerbread doughnuts over winter break after I got this beautiful doughnut pan from Santa! One of the best gifts, I kid you not! I had been “craving” for one for so long and they aren’t even expensive ! If you don’t have a doughnut pan in your baking pan arsenal, stock up…quick!